We have used Time Clock MTS for years. Our staff loves how easy it is to use and print their time cards at the end of each pay period. We would highly recommend this to any type of business. 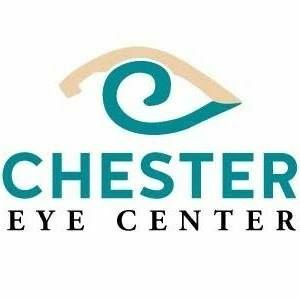 Thanks, Chester Eye Center.